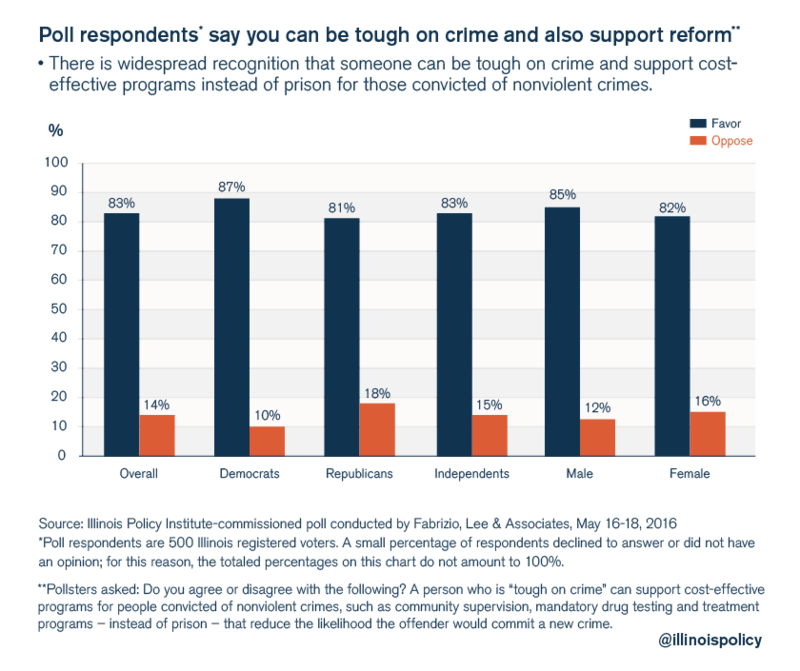 Cato Institute is out with the 3rd edition of “Freedom in the 50 States.” The study is of particular note because it considers various social freedoms and civil liberties alongside economic freedoms. The overall rankings are displayed in map form below. Additionally, the study’s home page includes ranking by freedom-type subcategory. Trevor Burrus has a great, balanced take on debating guns and what both sides get wrong. Very well considered and written. I high recommend a look. Yesterday I shared The Economist’s “Drawbridges Up,” which calls for a global political reallignment of centrist, globalist political factions into a left-right coalition. Perhaps towards thinking deeper about such an emergent coalition, Will Wilkinson has an interesting article discussing the problems of idealism in politics, drawing heavily on philosopher Gerald Gaus’ latest work. It’s a long take and worth digesting every word. Sticking with the theme of globalism, Arnold Kling has a new book out for the Cato Institute titled “Specialization and Trade: A Re-introduction to Economics.” It’s a book our times desperately need by an excellent communicator of the concepts. Sign of the times in Palo Alto, CA: One of the municipalities own Planning and Transportation Commision members has resigned due to being priced out of housing in the community. File under “Not from the Onion.” Luckily, this isn’t a hard policy problem to solve: increase supply. Alex Tabarrok looks at a city that embraced supply: Tokyo, Japan. Bryant Jackson Green has interesting polling out for the Illinois Policy Institute on public perceptions of Illinois’ justice system and potential reforms. A few interesting charts below from those results below. 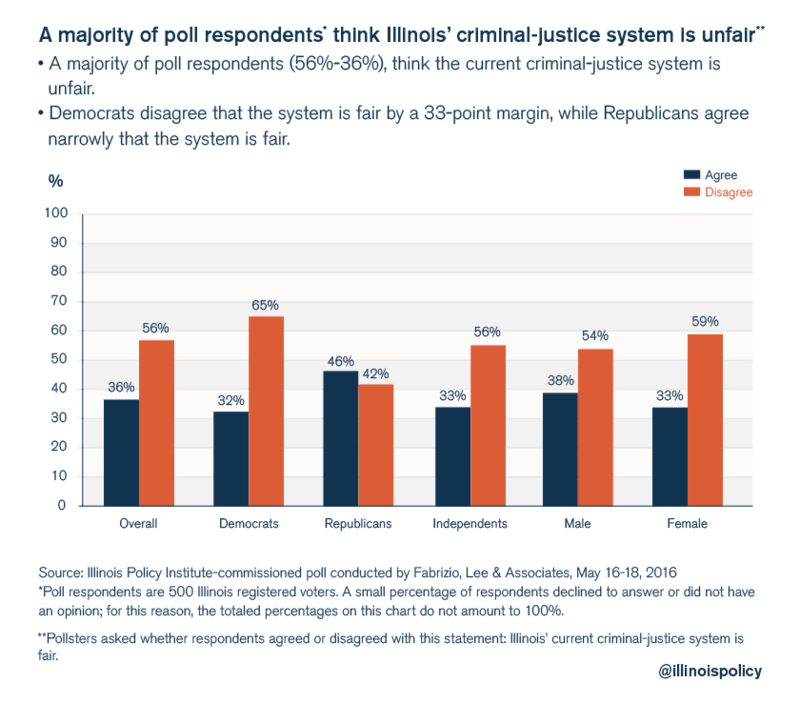 Three points from the three charts displayed below, in order: the system is viewed as unfair, ineffective, and reform is possible since one can be both tough on crime and advocate reform.